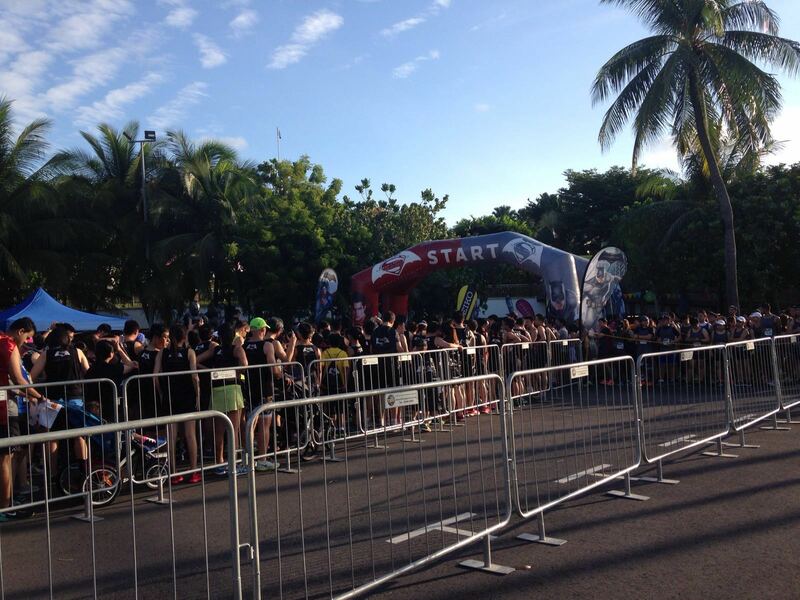 Race Review: Batman v Superman Run 2016 [5km] (by 'iamspartan6318') | JustRunLah! What’s up with super heroes these days? One moment it is Captain America versus Iron man. The next you have Batman versus Superman. Perhaps the movies are a reflection of the complex world we live in. You may think you are doing the right thing but someone else might think otherwise. Who is truly right in the end? I do not know. 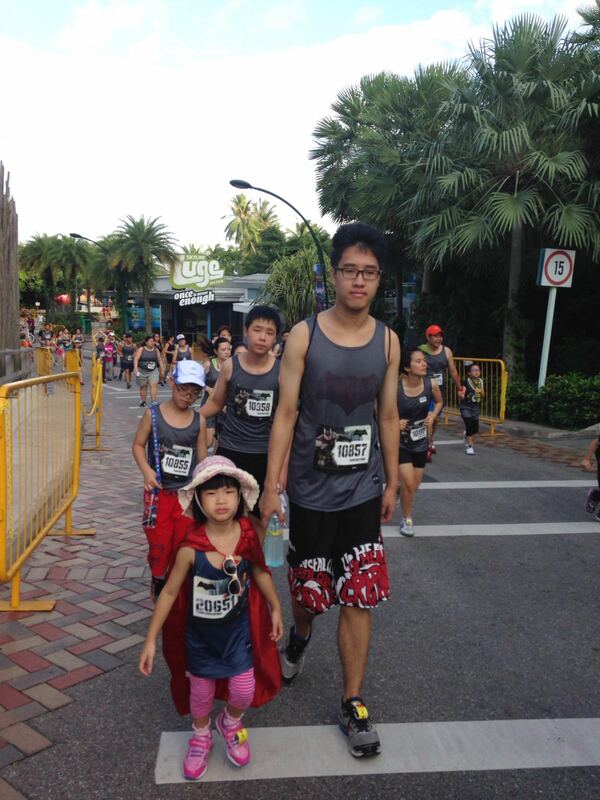 What I do know is that since my wife and I were on team Performance, it is up to the kids on team Batman/Superman to accomplish the 5km at Sentosa Island. 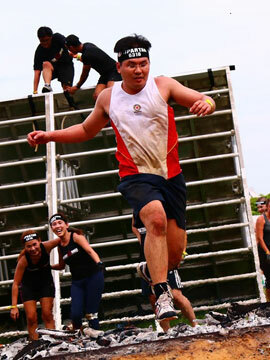 What’s interesting about this race is that you can choose your team. Team Batman gets you a batman singlet with a black colour cape. 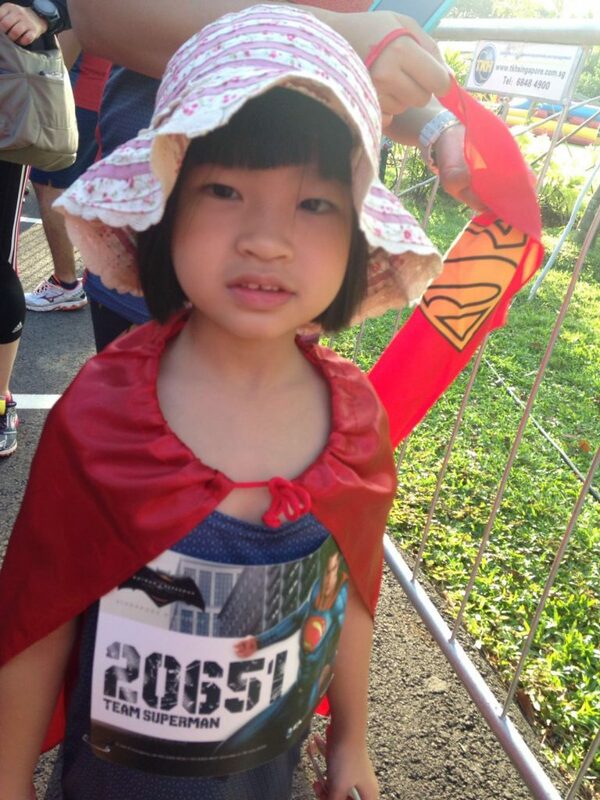 Team Superman gets you a Superman singlet with a red colour cape. How awesome is that. So which side are team kids on? Well, we all know that Batman and Superman cannot agree on many a things. In this case, they cannot even agree on the same route. Yup. Depending on which team you choose, the routes are different. End point though? Still the same. Team Batman Win. In Numbers. Since my helper needed to take care of the entire group, everyone went for team Batman’s route. 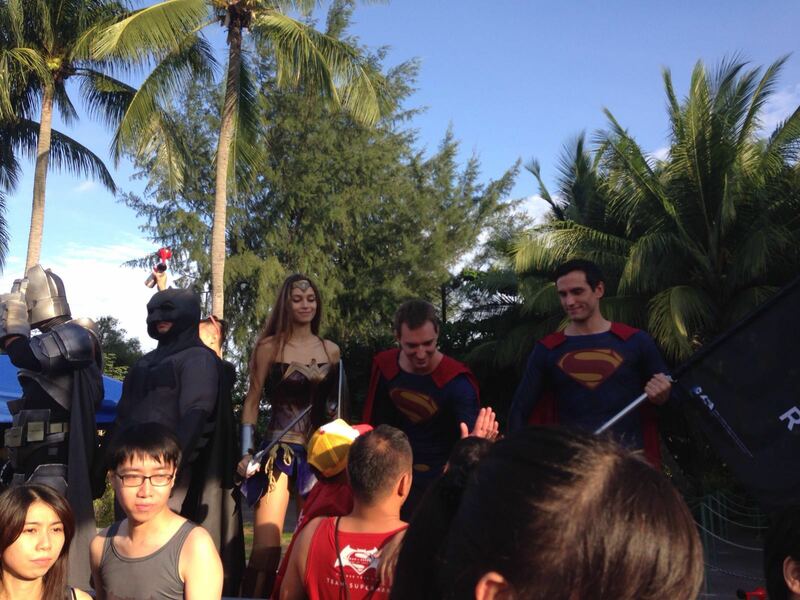 At the flag off, they were greeted by guys in real super heroes outfit. Ready To Fly. Maybe Run Instead. Or Walk. Yeah Walk. Getting a 5 year old to walk 5km by herself is not an easy feat. Her favourite words about halfway through? “Carry 抱抱?”, usually repeated over and over again until she is being carried. 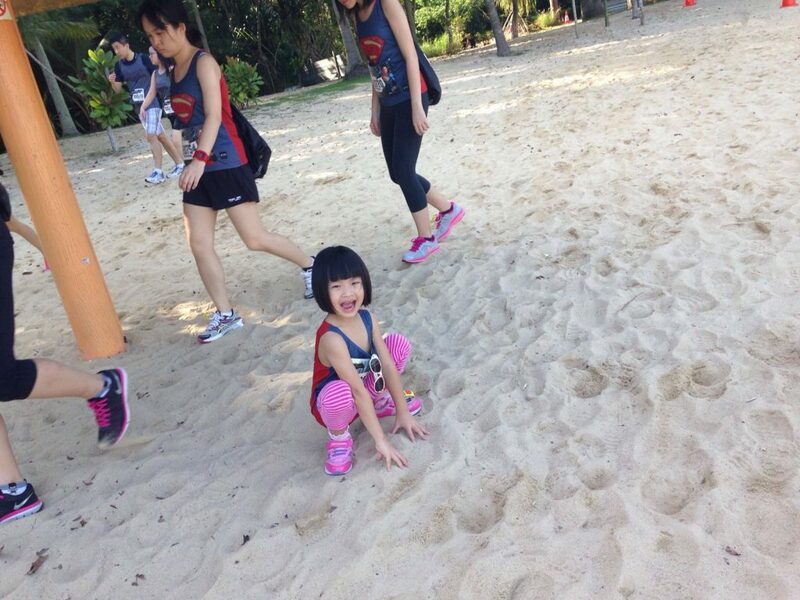 This time round however, she managed to accomplish the 5km all by herself. Did the cape or singlet play a part? Maybe. 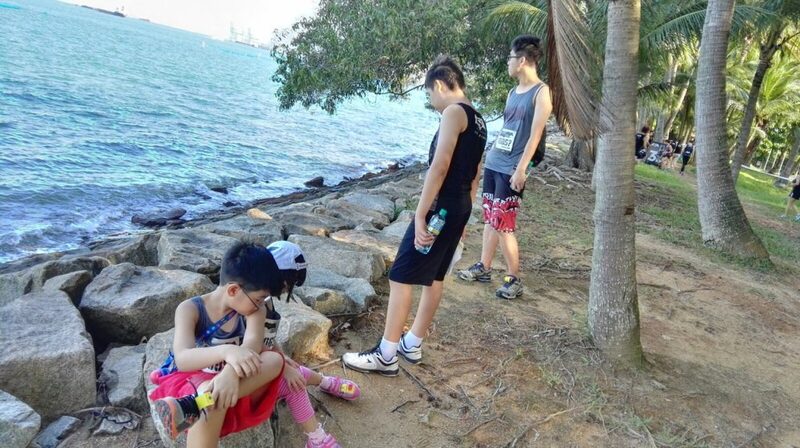 Somewhere around the 3km mark, the kids hit the beach. 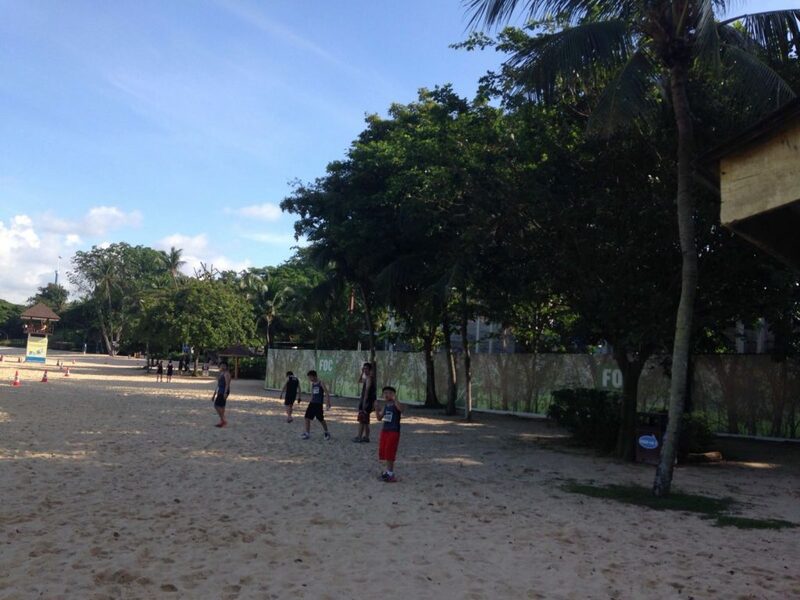 Instead of proceeding forward, they went ahead and played in the sand for a while. Since they arrived at the carnival area at such a late time, there was no way they could play the games. 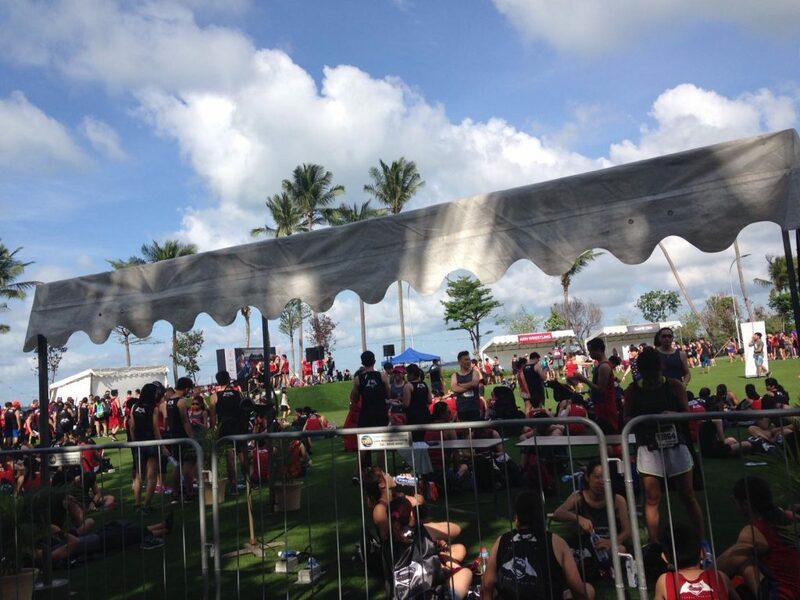 The queues were insane. With that team kids joined team performance at Vivocity for some Brunch. 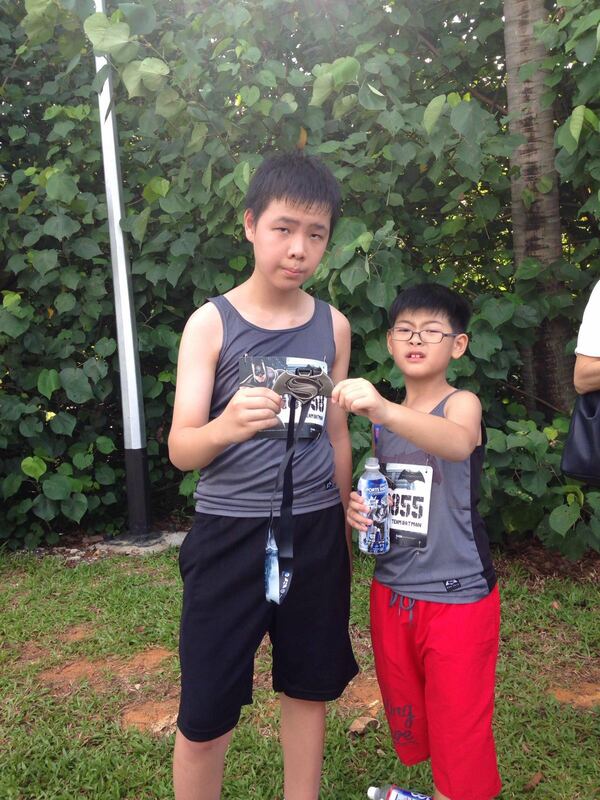 The other reason why we joined this race? The medals of course. We were extremely pleased with the quality of the medals we got from the Little Pony Run earlier part of the year. 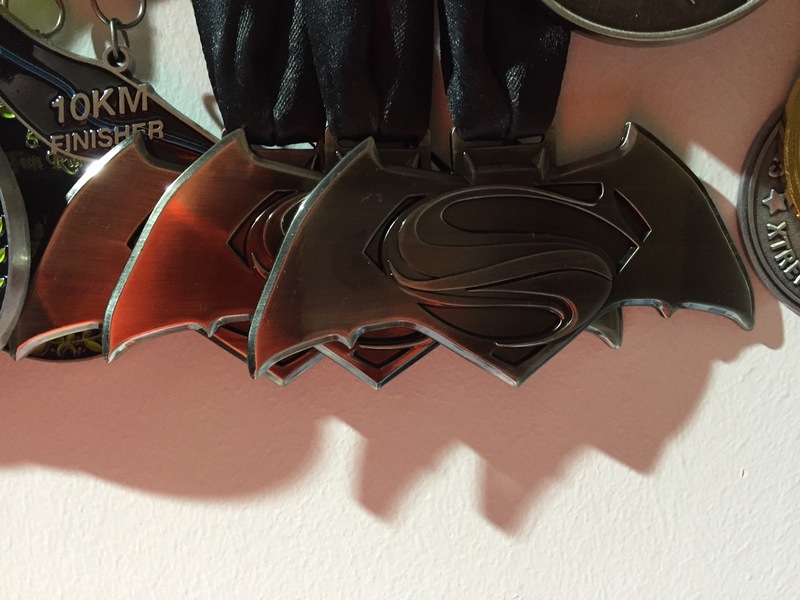 It seems that medals from character races always have the highest quality. Maybe it is due to the licensing requirements? Or perhaps it is organised by Pink Apple? Well, whatever the reason, the medals are big, heavy and impressive. I mean you could even use them as Batarangs. With the exception of a suit, belt, grappling hook, bat cave and bat mobile, I am this close to being Batman. Ok. I get what most of you guys are thinking now. Team Batman for the win!